Marriott International Inc. said it's investigating a hack of the guest reservation database at its Starwood unit that may be one of the biggest such breaches in corporate history. Marriott shares slumped 5.6 per cent in pre-market trading. The attack is troubling not just because of its sheer size, but also the level of detail potentially stolen by the attackers. The hack affects some 500 million guests, and for about 327 million of them, the data included passport numbers, emails and mailing addresses, Marriott said. Some credit card details may also have been taken. Regulators and consumers have been stepping up their action against companies that have suffered security breaches as such attacks have increasingly become more severe. Target Corp. last year agreed to pay $18.5 million to settle investigations by dozens of states over a 2013 hack of its database in which the personal information of millions of customers was stolen, while Equifax is facing billion-dollar law suits and a regulatory investigation. Marriott's statement indicates the hacking was going on years before the company acquired Starwood in a deal valued at about $13.6 billion that closed in September 2016. Marriott's database contained guest information relating to reservations at Starwood properties on or before September 10, 2018. For some, it also included payment card details, said Marriott, which didn't identify who the perpetrators might be. Although Marriott said the details such as credit card numbers were encrypted, it has not been able to rule out the possibility that enough details were taken in order to decrypt this information. The company has reported the incident to law enforcement and continues to support their investigation, and has also begun notifying regulatory authorities. 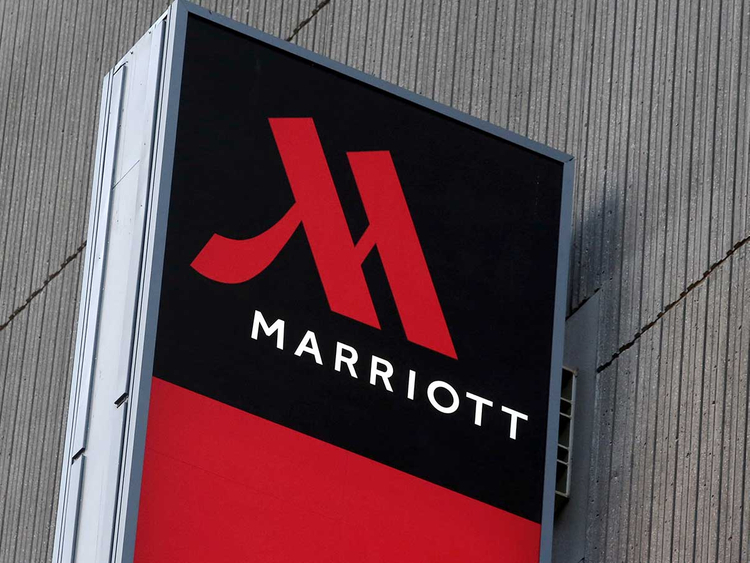 Marriott informed the UK data protection regulator about the breach, the Information Commissioner's Office said Friday. The regulator asked individuals concerned about how their data was handled to report their worries.